Families demand more. More fun. More comfort. More peace of mind. That’s where the Yamaha VX Cruiser wins them over every time. 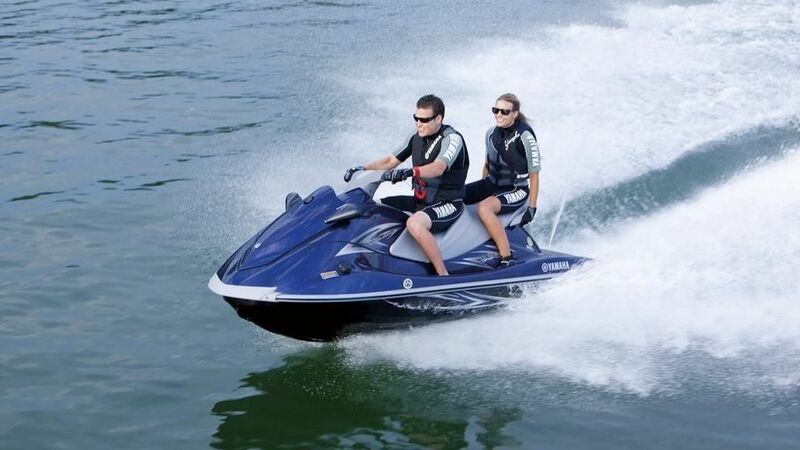 A compact, lightweight 4-stroke 1052cc Marine engine delivers the sporty performance, fuel efficiency and Yamaha reliability you expect. Plenty of power to pull a tube or wake-boarder. The signature Cruiser seat keeps everyone comfortable. The extended swim platform features a padded step and more than 15 gallons of deck storage. 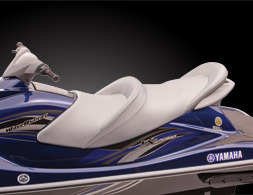 Everything about Yamaha’s VX Cruiser is designed to keep your family riding until the sun decides to call it a day. 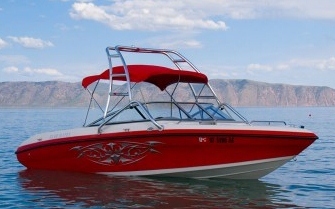 18' runabouts and 19' Ski boats for your family enjoyment. Powerful fuel efficient V6 engines will tow your tubes and skiers with ease. 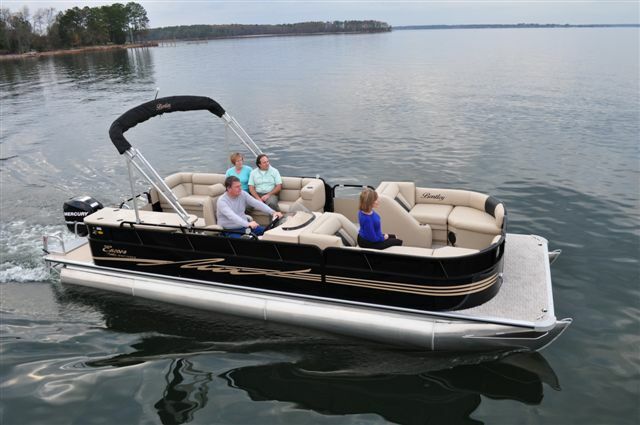 Comfortable seating that allows for fishing, playing, or cruising. The ultimate in luxury boating. Relax on the 24' Bentley Encore Cruise with captain's chair and loungers. Featuring a powerful fuel injected 115hp Mercury 4 Stroke engine, changing room, removable table, AM/FM CD Stereo with I-POD port, custom cover, SKI TOW and a custom trailer. With a 16 person capacity and the ability to pull a skier and tube, this is sure to be a family favorite.